You are here: Home / Destination Wedding Ideas / Gift & Favor Ideas / Personalized and Affordable Jewelry Gifts Your Bridal Party will Love! In our increasingly digital world, it seems that everything we want is just a few clicks away. 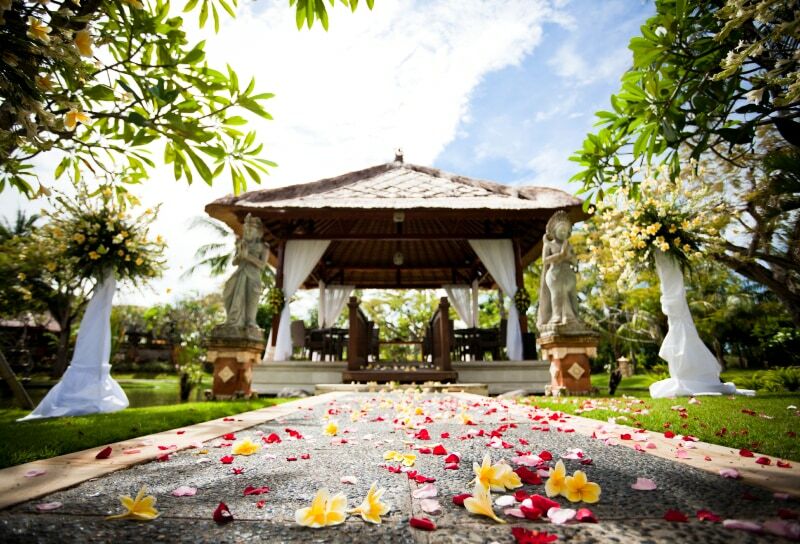 And as you plan your destination wedding, you’re probably realizing how much of a blessing that truly is! 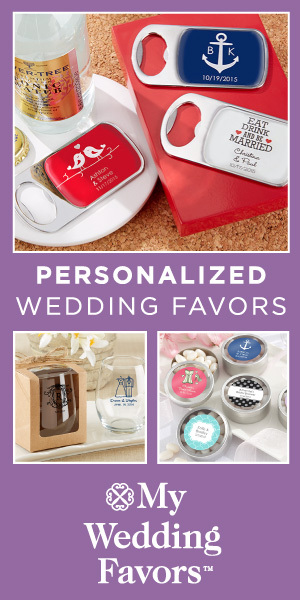 Because as you start considering special gifts for your bridal party, your parents, or even for each other – you might feel overwhelmed at the prospect of having to shop around for something special for each person individually. But, online retailers have revolutionized the way we shop – and we’re just able to get so much more done in less time. So, have you considered a gorgeous custom piece of jewelry? I’m so excited to share my latest find: Jewlr. Who are they? Simply put: Jewlr is a new kind of jewelry company designed to help people create and purchase custom-made personalized jewelry online, wherever they are, at below retail prices. Jewlr is quick, easy, and affordable! 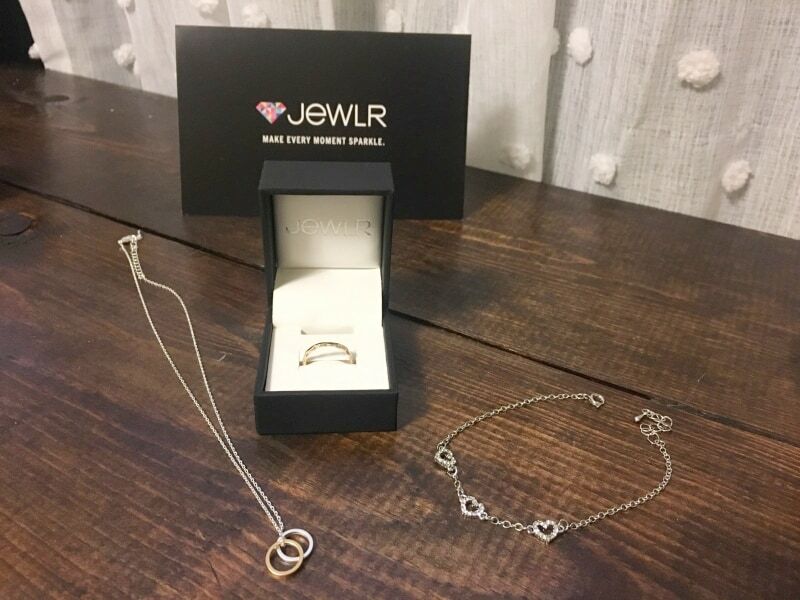 I was lucky enough to receive some products from Jewlr.com and I’m so excited to share my experience. Disclosure: This post is sponsored by Jewlr.com, but the words, personal experience, and my genuine enthusiasm for their products are all my own. Jewlr.com’s commitment to quality is seen in much more than just the product itself. 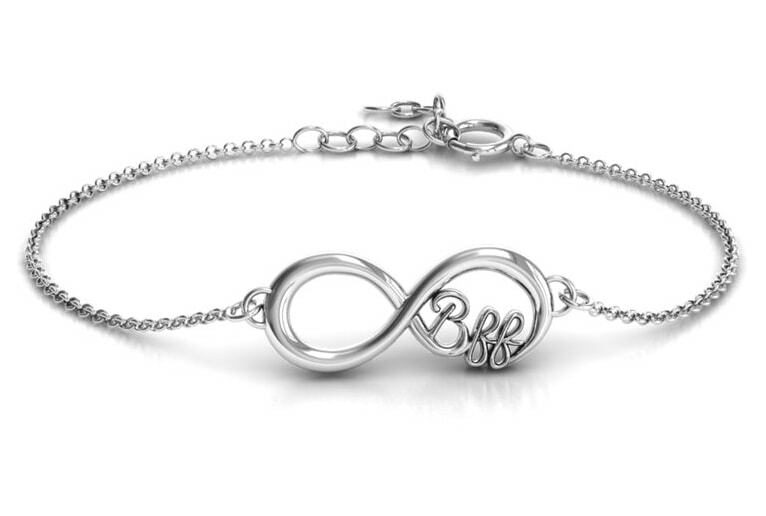 They truly understand the importance of the complete customer experience and have built a unique business model that allows for them to produce affordable custom jewelry, deliver it within just a few days, and remain in constant contact with the customer throughout the process. Because Jewlr does not operate out of a brick-and-mortar storefront or maintain a large inventory, their overhead costs stay low – and it’s seen in just how affordable every piece is! Plus, they’re all about efficiency – they’re not waiting on third-party vendors to complete your order, because they’re making every custom piece themselves, and shipping it directly to you! 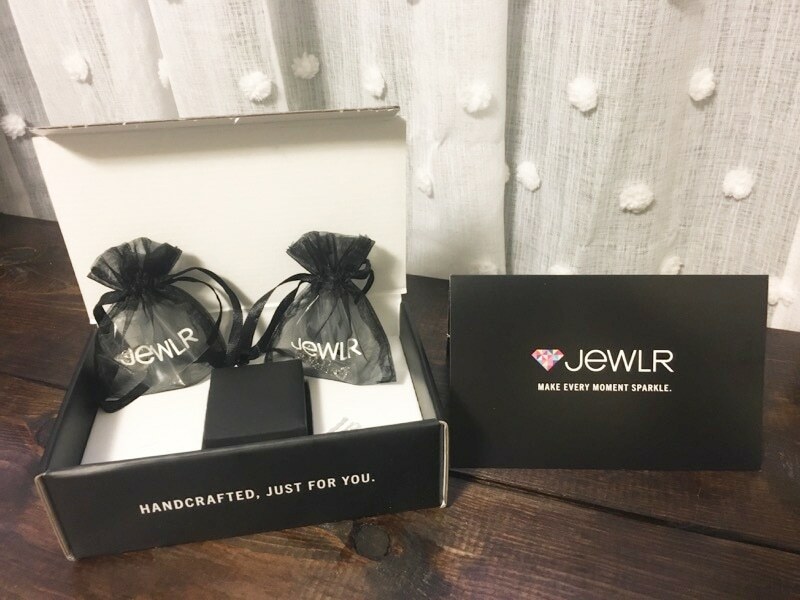 Whether you want to gift something special to your bridesmaids, groomsmen, your parents, each other, or all of the above… Jewlr can customize each piece to your liking. Everything from pendants, to bracelets, necklaces, earrings, cufflinks, and a whole lot more – you can keep it simple, add a meaningful gemstone, have the piece engraved, or completely design it from the ground up. I love the idea of giving each bridesmaid a special set of earrings, a necklace or a bracelet with their birthstone or name on it. This personalized touch goes to show how the gift was created exactly for them, and that their participation in your destination wedding is special and appreciated. 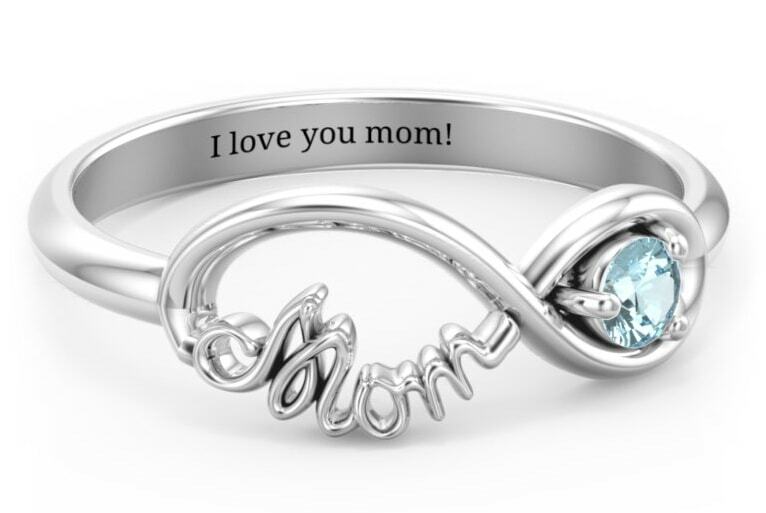 Your big day will be one of the most special, proudest days of your parents’ lives – so to show how much you appreciate their love and support, Jewlr has entire collections dedicated to mother of the bride and family tree themed pieces. 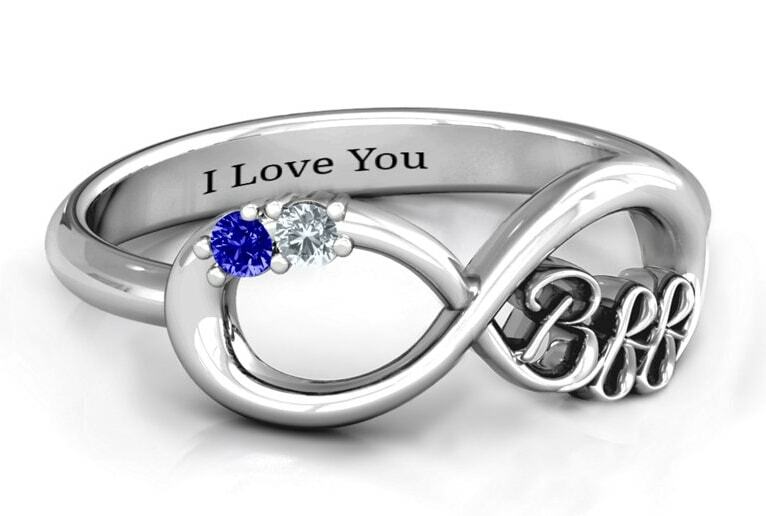 Of course, you’re already exchanging rings at the ceremony… but the bling doesn’t have to stop there! 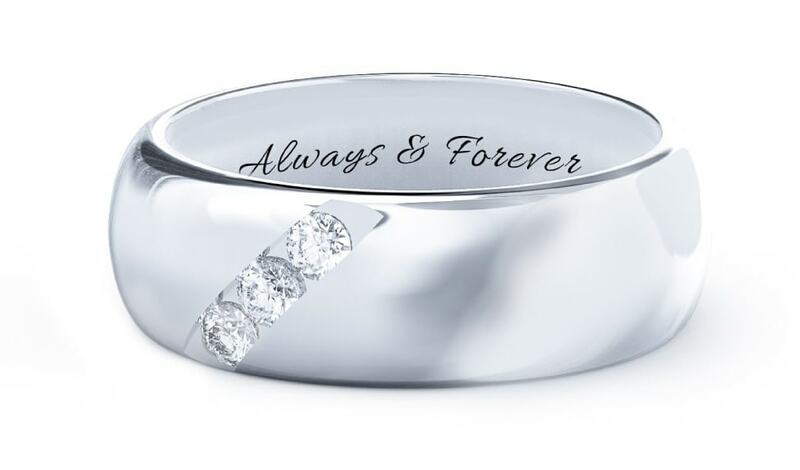 Gift your forever boo with a gorgeous piece of custom jewelry to compliment the ring on your finger. It’s a big day – so consider something with your wedding date engraved in it! 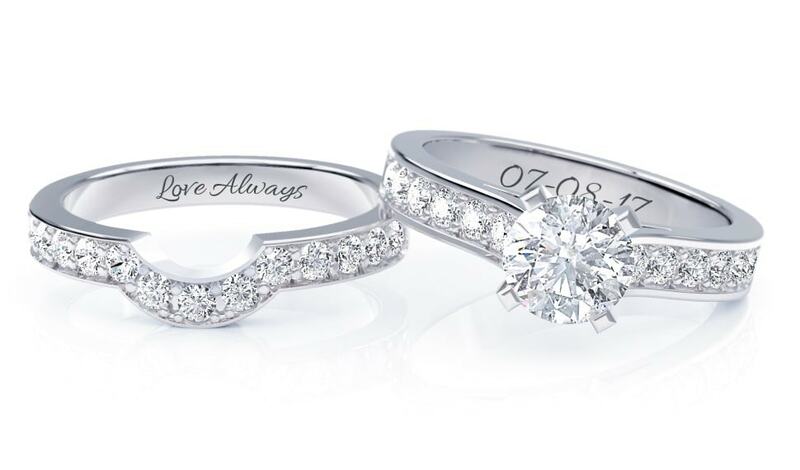 Jewlr has some seriously stunning engagement rings and wedding bands. New favorite ring alert! I was lucky enough to receive a few pieces from Jewlr’s collection – and I mean it guys, their jewelry is the real deal! The box arrived looking sleek, sturdy and I was immediately impressed with the quality. I opened it to find a custom fit that presented the ring box and two jewelry bags nicely. 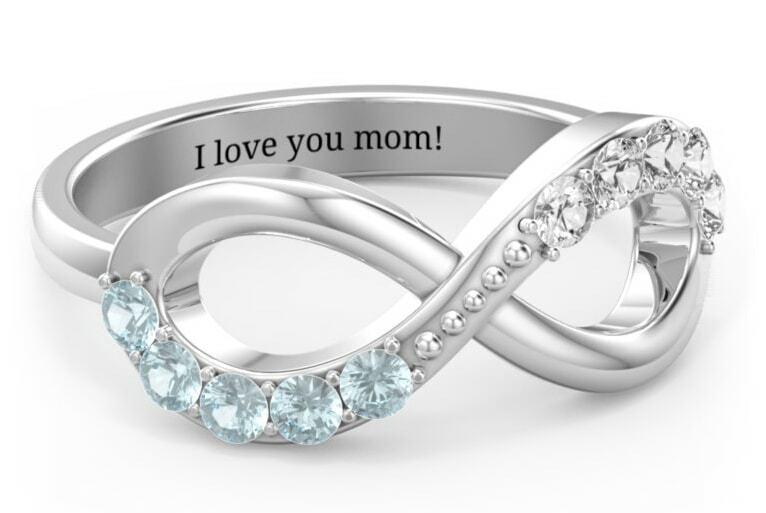 while browsing their site, I also found out that you can upload a photo and have the image printed directly on the jewelry box! This is an important detail, I think, because if you’re sending this jewelry as a gift to someone – they’re receiving it in a beautifully packaged, presented and personalized box – not just an old cardboard shipping box. It’s like built-in gift wrap! I had specifically requested this ring because it looked so beautiful online – and you guys, it was even BETTER in person! I’m a self-proclaimed plain Jane – so I was happy to see their collection offered simple, beautiful jewelry even I’d love. They surprised me with two bonus pieces (the necklace and bracelet). I was so impressed because they clearly took into consideration my style was based on my choice of the ring, and offered complimentary pieces to fit right with it. I’m confident that ANYONE can find exactly what they want that matches their taste, and the taste of those they’re sending a gift to. I loved my gifts and found the ordering process really easy and intuitive. Jewlr has found the secret sauce when it comes to producing quality products quickly and affordably. Don’t just take my word for it – browse their hundreds of options today, and get to customizing! And even after the wedding’s over, they offer gorgeous gifts for all occasions including birthdays, push presents, Valentines, and mother’s day too! Disclosure: Compensation for this post was provided by Jewlr.com. 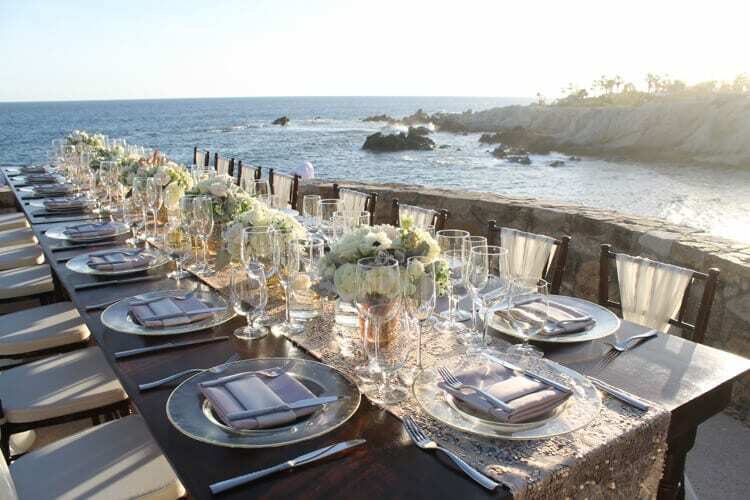 DestinationWeddingDetails.com only accepts sponsorships from brands and products that we truly believe in and would have used for our own weddings. Your support of our sponsors helps keep this website running. Read our sponsorship policy here.